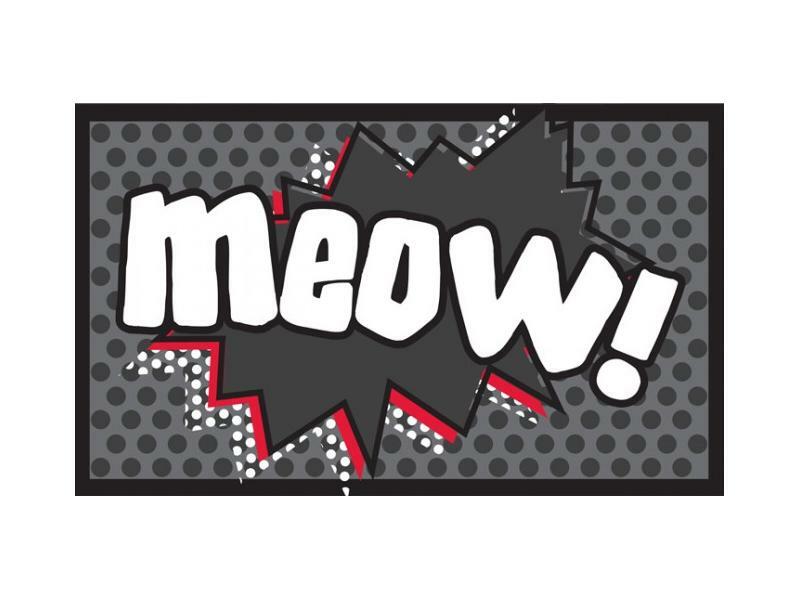 The Pet Rebellion Meow placemat is a very absorbent mat which has a non-slip backing to stop it moving around. Protects all types of flooring drop drips, spills and mess. Machine washable. 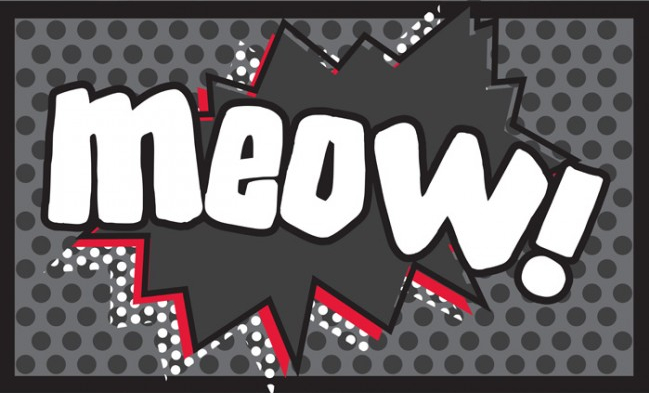 There are currently no questions for Pet Rebellion Meow Cat Placemat - be the first to ask one!